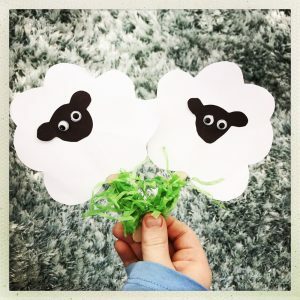 Spring is a brilliant time for kids, so much to see and do. 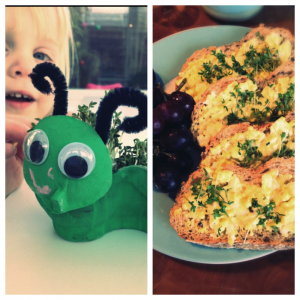 Better weather means more time outdoors and lots of lovely fresh inspiration for activities. 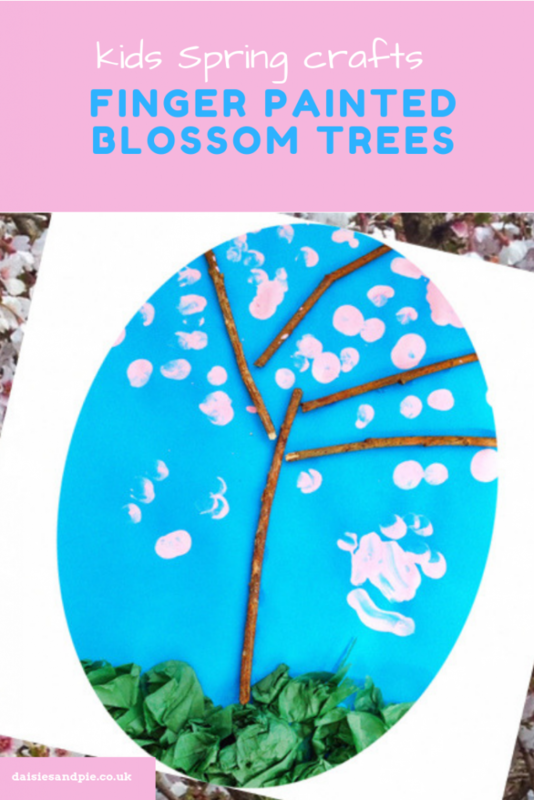 Finger painting blossom trees is a totally lovely art project for pre-school children. 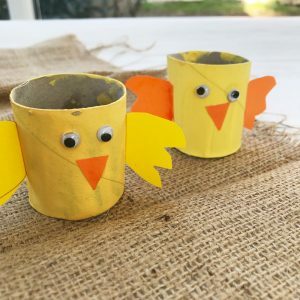 You get to start this activity outdoors on a nature walk, picking up sticks, looking at the spring flowers, bringing windfall blossom home to pop in jam jars. Start with a spring nature walk and gather some sticks. Glue the sticks onto the paper to make a tree shape with branches – you may need to use sticky tape for this if the sticks are too heavy. 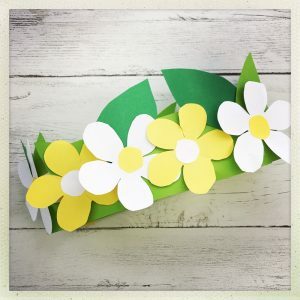 Spread glue all over the bottom of the picture, rip up green tissue paper and scrunch it up, stick to the bottom of the paper as the grass. Finger paint blossoms all over the tree. Leave the creation to dry.